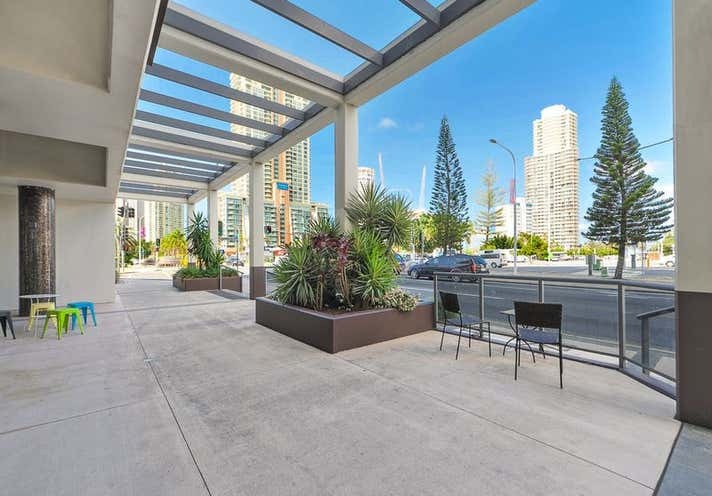 Located on Ferny Avenue (Gold Coast Highway) which is exposed to high volumes of vehicular, pedestrian and public transport traffic lays this opportunity for a retail or commercial business looking for exposure and a high end existing fit out. The owners circumstances mean this property must sell! Please contact Adam Grbcic on 0404 087 772 or email adam.grbcic@raywhite.com for more information on this property and to arrange an inspection. Ray White has not independently checked any of the information we merely pass on. We make no comment on and give no warranty as to the accuracy of the information contained in this document which does not constitute all or any part of any offer or contract by the recipient. Prospective purchasers / lessees must rely on their own enquiries and should satisfy themselves as to the truth or accuracy of all information given by their own inspections, searches, inquiries, advices or as is otherwise necessary. 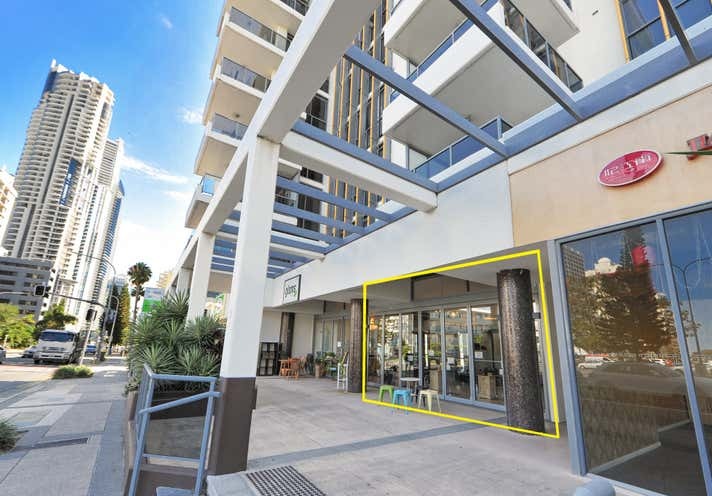 No duty of care is assumed by Bocha Sales Pty Ltd ATF the Bocha Trust t/as Ray White Broadbeach trading toward the recipient with regard to the use of this information and all information given is given without responsibility.